The biggest differentiator between goggles is the lenses. We will make it easy by breaking them down into lens type, lens color, and other features from fog prevention to glare protection. 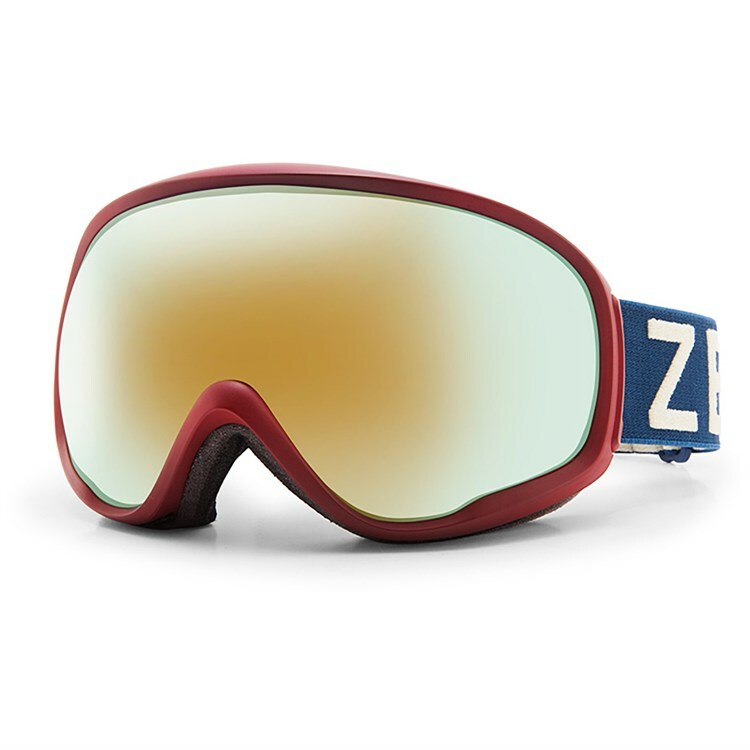 There are two choices of lens type when choosing your new goggles. 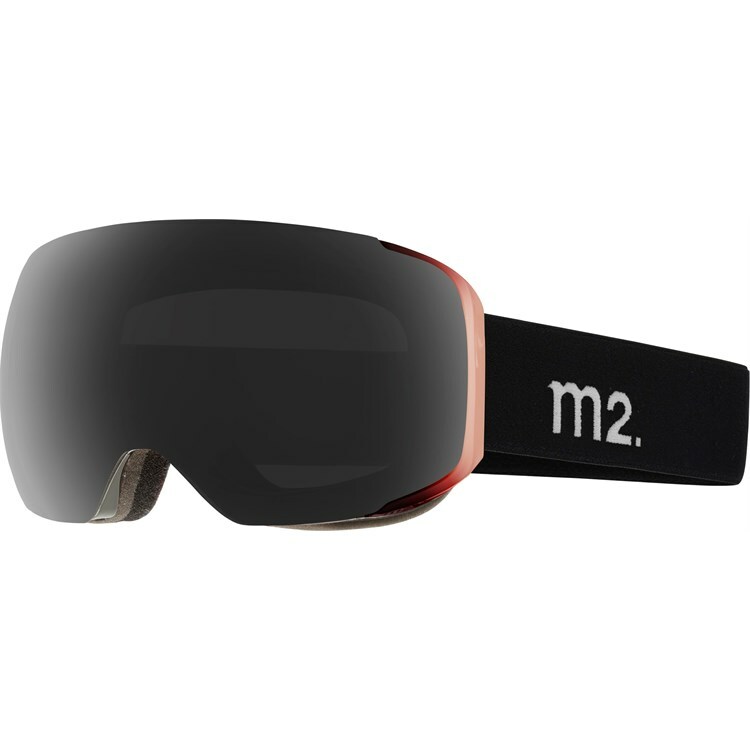 Glare - Anti-glare modifications have been made to many cylindrical goggles, but no matter how clever manufacturers get, geometrically cylindrical goggles will always have more surface points where the sun’s rays hit the goggle, which creates blind spots. Spherical goggles, on the other hand, have strategically planned curves to reduce glare. Avoid fogging - There is more volume between your face and the cold outside with a spherical lens, which means better insulation and air flow – this translates into a reduced chance of fogging. There is nothing worse (and more dangerous) than having cloudy vision on a powder day or being blinded when it’s blue bird. There are dozens of lens colors to choose from that vary from brand to brand, and although one color might match your jacket better, each color will filter light differently and offers unique advantages in certain weather and light conditions. The amount of light a goggle lens allows to pass through is called Visible Light Transmission (VLT). VLT is expressed as percentage of light allowed through the lens falling somewhere between 0% and 100%. So, how many different lenses do you need? Many people can get away with just one pair of good goggles with only one lens option. For example if you only ski or ride in Colorado on bright, sunny days, you will probably be fine with only a dark lens. 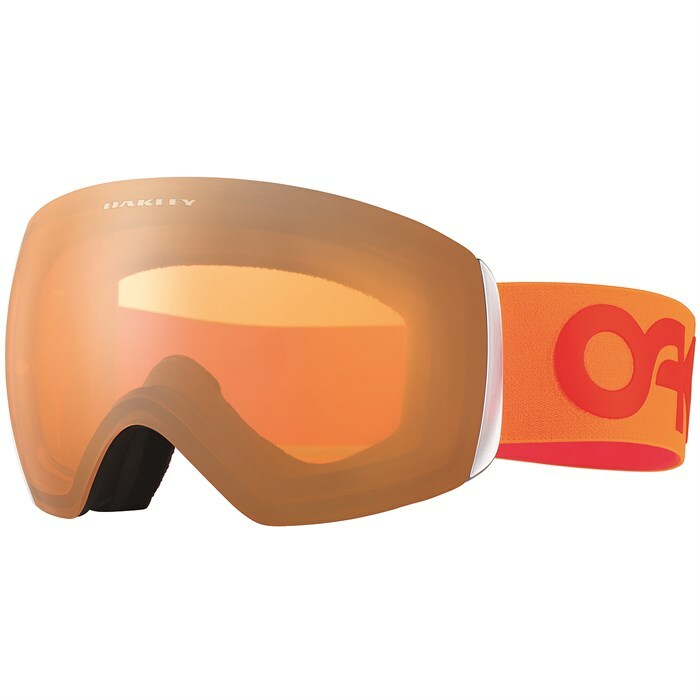 However, if you ski in range of conditions, it is probably best to have two pairs of goggles or one pair with multiple lenses to swap out. The more time you spend in the mountains, the more weather conditions you’ll encounter. Having multiple lens colors on hand can help to maximize visibility and performance throughout the day, as the reality is that no one goggle lens can provide optimal visibility across the full spectrum of lighting and weather conditions. Although many goggles do allow you to change lenses manufacturers have come up with a bunch of ingenious ways to make swapping lenses a cinch with easy to use toggles and now even magnets. These quick changing lens systems can be more expensive but offer a very fast means of changing lenses and typically come with a second lens. 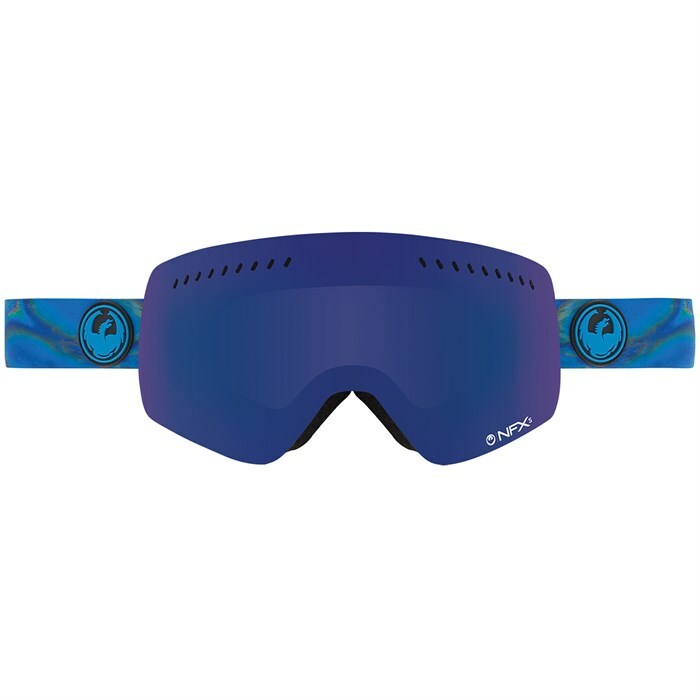 Interchangeable lenses give you a quick change in lens color while not adding the bulk of carrying a second pair of goggles. Small – This size will fit kids and youth, as well as adults with a smaller faces. Medium – Medium sized frames will fit most people. It should be noted here as well that most goggles are essentially unisex, apart from some feminine color schemes and shapes on some overtly women’s goggles. Large – Designed primarily for those with larger faces, this fit is ideal for someone with a larger face or someone looking for more space between their face and the lens. 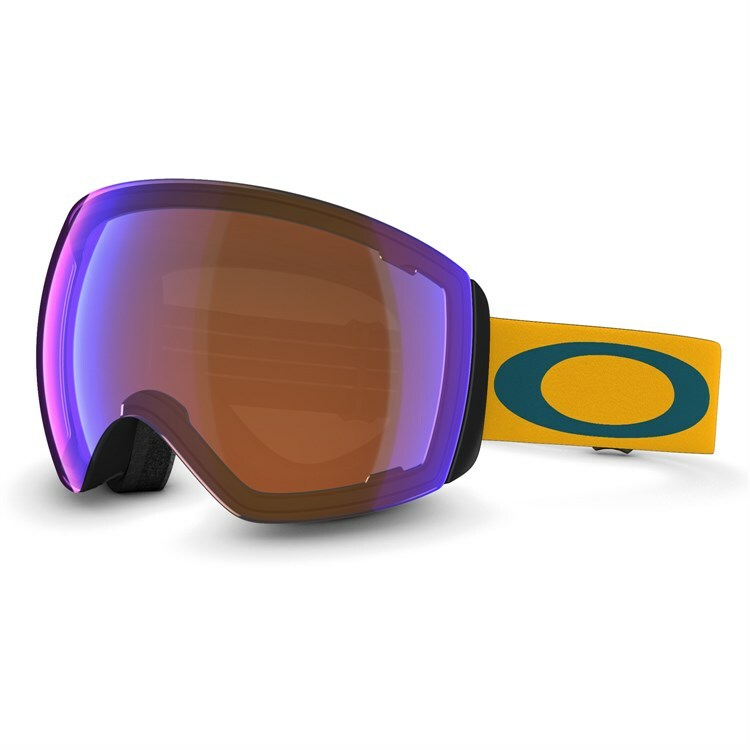 OTG (Over the Glasses) – OTG goggles are designed to allow you to wear your prescription eyeglasses under the goggles. This is a much less expensive option than a goggle with a custom prescription lens. OTG goggles are deeper than regular goggles and have channels to allow for the arms of your glasses. Your glasses shouldn’t move inside the goggles and there should be no discomfort or pressure from your glasses on your nose or temples. Try them on together and make sure everything lines up securely. Oversized – Size does matter, and not just because of the fit of the goggles either. 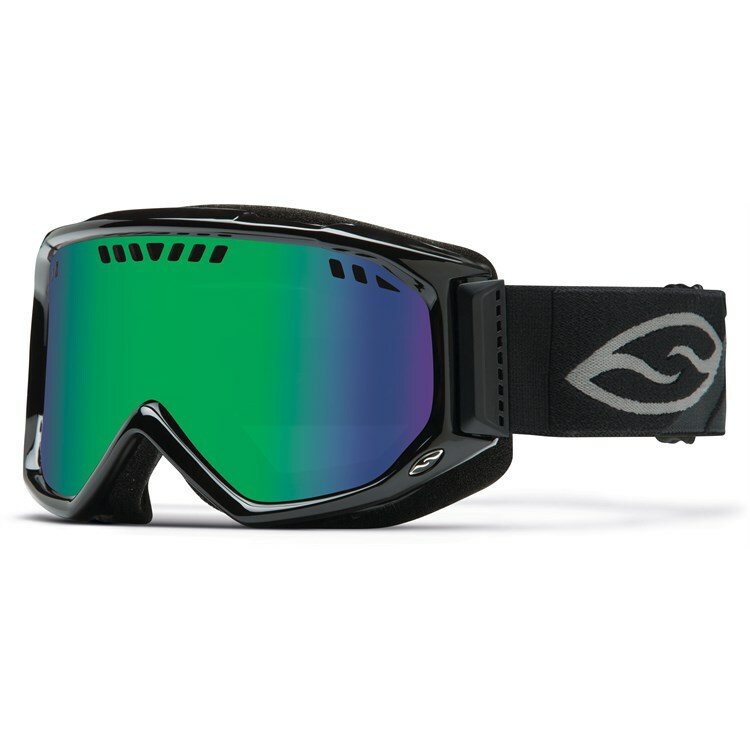 Many manufacturers are producing large, oversized goggles with the intent of providing more peripheral vision. Not everyone’s face fits a large, oversized goggle, nor are all helmets compatible with them. Wearing a larger goggle will provide you with more lens for the amount of frame, helping you get the widescreen, full director’s cut of your winter adventures. 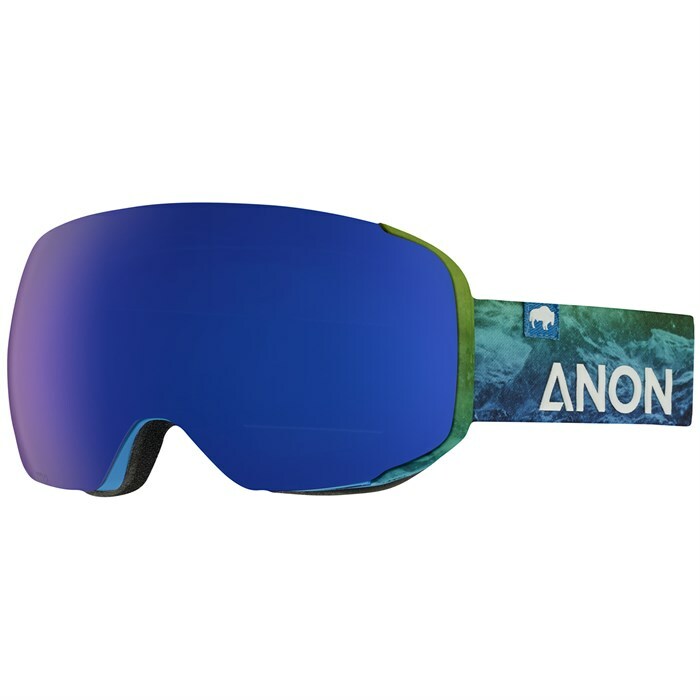 These styles give you a bigger field of vision both horizontally and vertically, which translates into better peripheral vision (great for snowboarding) and a better view of what is above and below you (good for steeps). If you’re busting mad tricks in the park, a thinner frame is also advantageous because it allows you to track the ground better when spinning and twisting. But even if you are just sticking to the bunny slopes, that lack of a thick frame in your field of vision means increased peripheral vision, allowing you to see hazards (and people) off to the side before they become an issue. There are dozens of different shapes and sizes to choose from and one may fit your face and sense of style better than the others. Since everyone’s face is different, goggle fit is highly personal and an important consideration to make when looking at goggles. Frame shape and size (mentioned above), padding, and strap attachment all play a huge role in the fit. Face Foam - Make sure the foam follows the curvature of your face without pressure points. There should be no gaps between the foam and your face for wind or snow to flow through. 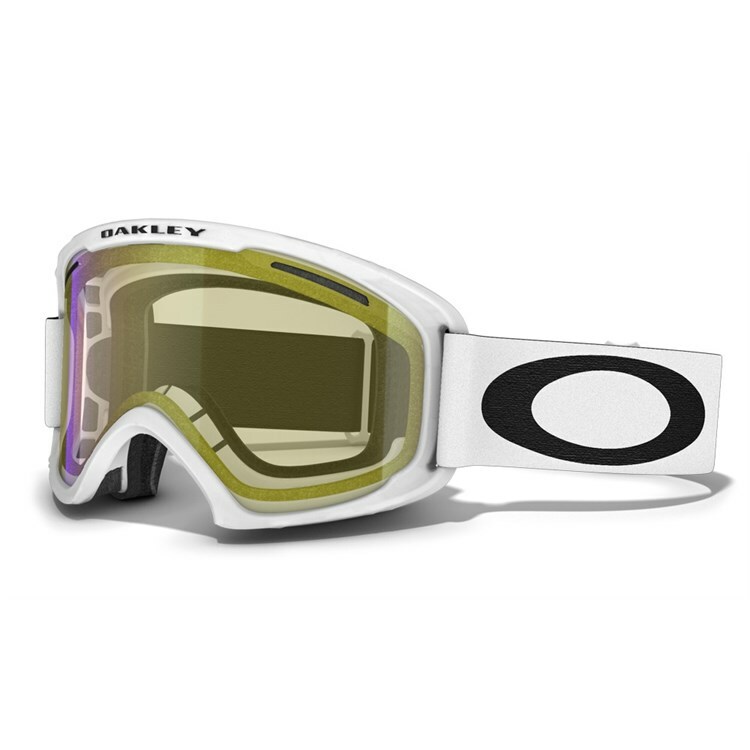 You want a consistent, snug fit all around the perimeter of the goggle. If the goggles pinch your face or feel uncomfortable, they probably aren’t for you. Strap - Part of looking at whether or not the goggles fit is going to mean checking for strap adjustability. Make sure you have an adjustable strap, sometimes with a clip or a buckle; your goggles should be able to be personalized so you get the right fit on you head. If you can tighten your strap all the way and it’s still too loose, it will not work for you. When wearing a beanie, a clip or buckle shouldn’t jab into the back of your head, and keep in mind that wider straps are much easier to adjust and tend to stay put much better. A quick note in case you’re buying goggles for a child: Some children’s goggles don’t have adjustable straps – it’s important to check for this feature so they have room to grow. Helmet Compatibility - When checking your goggle fit, make sure that they work with your helmet or beanie, both for performance and aesthetics. Your goggles should fit smoothly on your face with the strap around the helmet – if they don’t fit tightly to your face, or deform when the strap is tight, try another model. Some goggles have arms that extend out from the frame to better position the strap outside of a helmet. Most goggles are helmet-compatible, but some of the larger spherical goggles may have compatibility issues and a goggle that’s too small may leave gaps. 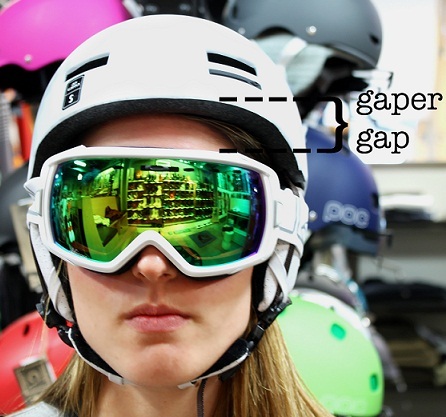 The “Goggle Gap” – This is a gap on your forehead between your helmet or hat and your goggles. It’s considered uncool (the undesirable term “gaper” is derived from this) and it should probably be avoided so you don’t get a brain freeze. 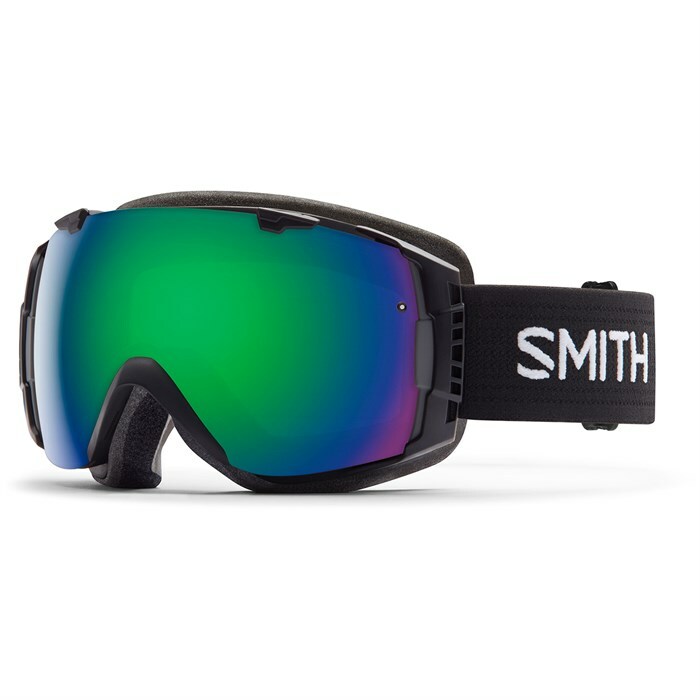 Pressure on the outer eye socket - If you feel this, the goggle is too narrow and you need to find a model with a wider frame. Pinching you on the bridge of the nose - First try to tighten the strap so that it secures the goggle a little higher up on your face. If that doesn’t work then try goggle with a smaller fit or one with a different bridge contour. Never let your lens touch the table or hard surface when you set them down. Place them on the foam side with the lens facing up. Use only a soft cloth (not your baselayer shirt) or anti-fog cloth to blot (not wipe) the goggle lens dry. Wiping is more abrasive and can remove the anti-fogging coating on the inside of the lens. 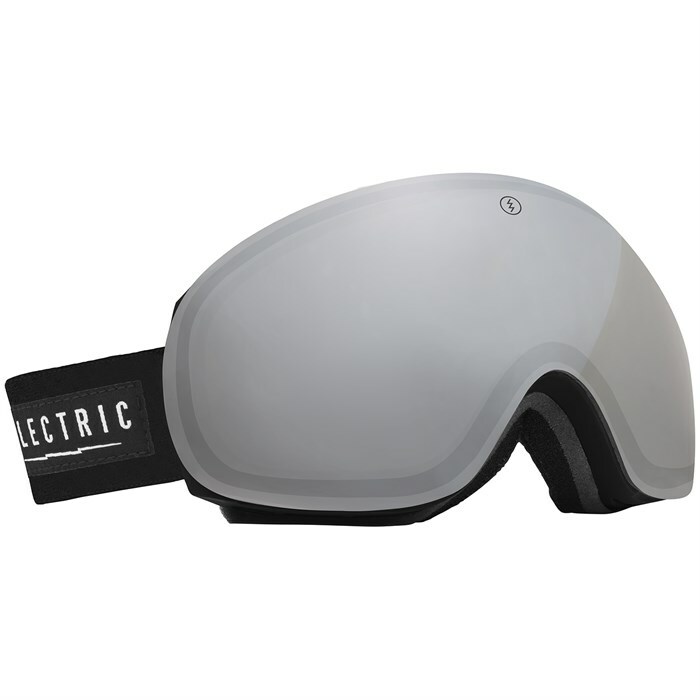 When off the slopes allow goggles to air dry thoroughly before stowing in their bag. Store your goggles in a soft sack when they are not in use. Most come with one when purchased. Do not dry goggles in direct sun or high heat, such as on the dashboard or hanging from the rearview mirror. Remove excess snow from the goggle by shaking. Don’t wipe the lens with your glove, as your glove is abrasive and can leave your lens scratched. Clear snow off of vents so they are clear. Avoid putting your goggles on your forehead. They will fog up. 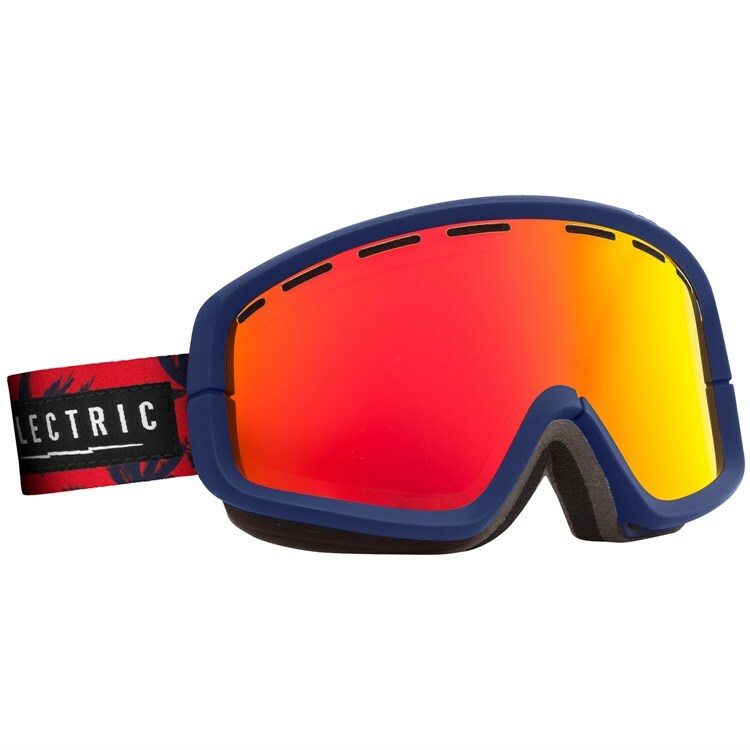 If you goggles do get fogged up, place them in a warm, dry pocket of your jacket. You can also try shaking them up and down to create air flow. If need be, go into the lodge to dry them out. This is another great reason to carry two pairs of goggles.